Life Imitates Art - Great Rescue by E-15! 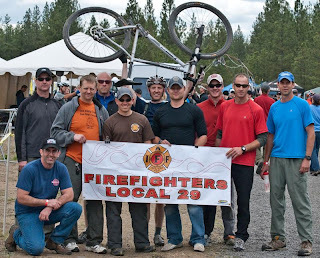 We wanted to say thanks, and not just for the vote of confidence for firefighters. We really wanted to drive the point home that their Yes vote was a vote to care for their fellow citizens in probably the most tangible way you can care for another. And that is certainly worth thanks. Engine 15 did the voter's will yesterday, in a very tangible fashion. From what I heard, it was quite a crowd that met them as they got off the truck, and started screaming at them - and not in a happy, "Gee we're glad to see you" kind of way. But, 15's crew put on their SCBAs, charged the lead and did the work amidst a pretty out-of-control, emotionally-charged scene. We've all been there, during the fire calls, the medical calls, the car wrecks, etc. where your crew is in-control, focused and working hard to mitigate the problem, while all around you folks are understandably swept up in the moment. They do all they can to invite you to join them in their fervent frenzy - much to the detriment of the task at hand. Great job E-15 for keeping your cool and getting the job done. Amazing too, with as busy an engine that 15's is, that they were even in the firehouse when the call came in. Usually staffed with only a crew of three, we were extra yesterday, so they were able to have a fourth on E-15. With our recent cut backs and with even more slated, it was a lucky roll of the budgetary dice yesterday, coupled with an outstanding crew's exemplary work, that saved that kid's life. For the few of those who wondered, during the EMS Levy campaign, why our fire department is also the deliverer of emergency medical services, yesterday was a great example of one reason why - seamless firefighting, rescue and resuscitation. It works. 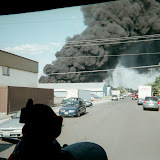 NARRATIVE: This evening (Friday June 11, 2010) at 23:43 PM, 7 Companies of Spokane Firefighters, 4 Engines, 1 Heavy Rescue, and 2-Senior Ladders responded to a reported fire at 1107 N. Freya (Blue Ribbon Linen Supply Inc.). This fire was called into Fire Dispatch by a WSP Officer who witnessed heavy black smoke coming from the structure. Within three minutes of being dispatched, Engine 8 under the direction of Lt. Dan Awbery arrived on the scene and confirmed that they had a "working fire". Engine 8's crew set up "fire attack" and directed incoming crews in their firefighting assignments. Firefighters brought this incident under control within 20 minutes of Engine 8's arrival. Heavy smoke damage occurred throughout, but there was minimal structural damage to the building itself. The fire was primarily confined to linens and clothing in large carts. Crews moved these carts to the exterior for final extinguishment. A fire cause has not been declared at this time. DAMAGE EXTENT: Smoke throughout structure. Fire Damage to numerous bundles of clothing in carts. NARRATIVE: This morning (Friday June 11, 2010) at 08:06 AM, 7 Companies of Spokane Firefighters, 4 Engines, 1 Heavy Rescue, 1 Pumper-Ladder and 1-Senior Ladder under the direction of Battalion Chiefs Fielder and Cornelius, responded to a reported residence fire at 1014 East Princeton Avenue. The first company arrived within 4 minutes and reported a two-story house with smoke showing from the roof. The home was a single family residence with multiple family members occupying both floors. When the first company arrived (Engine 15) they were met with a chaotic scene with civilians screaming to them that a child was located in the basement of the home. The information led the crew of Engine 15 to fight their way into the fire in an attempt at rescuing the small child. The four-person crew successfully located and rescued the child using a thermal imaging camera combined with great basic firefighting techniques. SFD Paramedics transported the child via AMR to a local hospital. Other family members, which were outside as Engine 15 and first-alarm companies arrived, also received advanced life support treatment from SFD Paramedics and subsequently transported to local hospitals for definitive treatment. The child and one adult were triaged as critical; two adults were triaged as serious and one adult was minor. A total of five patients were transported to hospitals by AMR from this incident. The fire was brought under control within 30-minutes. Firefighters remained on scene for over three hours, protecting the homeowners belongings from additional damage during the salvage and overhaul operations. No firefighters were injured in this incident. PROBABLE CAUSE: The cause of this incident is under investigation by the SIU. DAMAGE EXTENT: The basement is destroyed. First and second floors have varying levels of damage. NARRATIVE: Late Wednesday evening on June 9th, 2010 at 11:34 P.M., the Spokane Fire Department responded to a report of a fire in an apartment house located at 428 E. Indiana. Engine 1 from their neighborhood fire station at Riverside and Browne was the first to arrive within minutes and found heavy smoke and fire enveloping the second floor of a one and a half story apartment house. An early call for an additional fire company was made given the large volume of fire and smoke coming from the structure. A rapid fire attack using Engine 7 and Engine 1 with hose lines, coupled with a rapid search for occupants using a Ladder and Pumper Ladder Company was coordinated on the second level of the building. At the same time, a ventilation team consisting of Ladder 1's crew was cutting open the roof overhead for the fire crews inside involved in the extinguishment and search efforts. Three adult occupants were found to be safe outside of the structure. A rapid knockdown of the flames was achieved after approximately 10 minutes. The fire was confined to the apartment unit on the second floor and portions of the roof. Fire crews were then busy with overhaul work which consists of searching out all areas within the building for hot spots. A top to bottom secondary search of the entire complex was also begun to confirm reports that all occupants were out of the building. The apartment unit and contents inside received a significant amount of fire and smoke damage. The Red Cross was contacted to assist the occupants with shelter and belongings. There were two occupants displaced by the fire in the unit above and one occupant displaced in the unit below. Three engine companies, two ladder companies, a pumper ladder company, a rescue unit and two battalion chiefs responded to this alarm. The Special Investigation Unit of the Spokane Fire Department remains on the scene and is currently working towards finding the cause of this fire. Due to the rapid advancement of hose lines and the vertical ventilation actions on the roof above, the fire was kept relatively small and the majority of the apartment house was saved. There was one injury to a civilian on this fire. He was one of the two occupants in the apartment unit on the upper floor and sustained a minor burn, some smoke inhalation and a laceration and was transported by AMR ambulance to Providence Sacred Heart Medical Center. Fire crews remained on the scene throughout the rest of the night checking for hotspots and making sure the fire was extinguished. The Special Investigation Unit of the Spokane Fire Department is currently on the scene today and will be joined by various fire companies to complete the final overhaul of the premises. The cause of the fire remains to be undetermined at this time. PROBABLE CAUSE: Undetermined at this time. Currently under investigation by the Spokane Fire Deparment Special Investigation Unit. DAMAGE EXTENT: The second floor apartment unit received heavy fire and smoke damage. "This year we had a 10 man team that competed relay style on a fast, challenging 15 mile course containing places named Devil’s Down, Little Vietnam, and The Stone Temple. 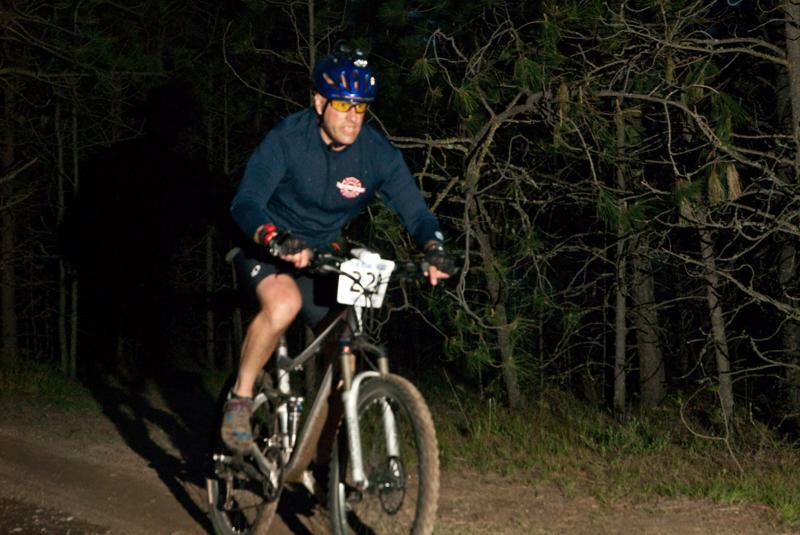 Most guys made 2 laps, one day lap and one night lap. One guy made 3. 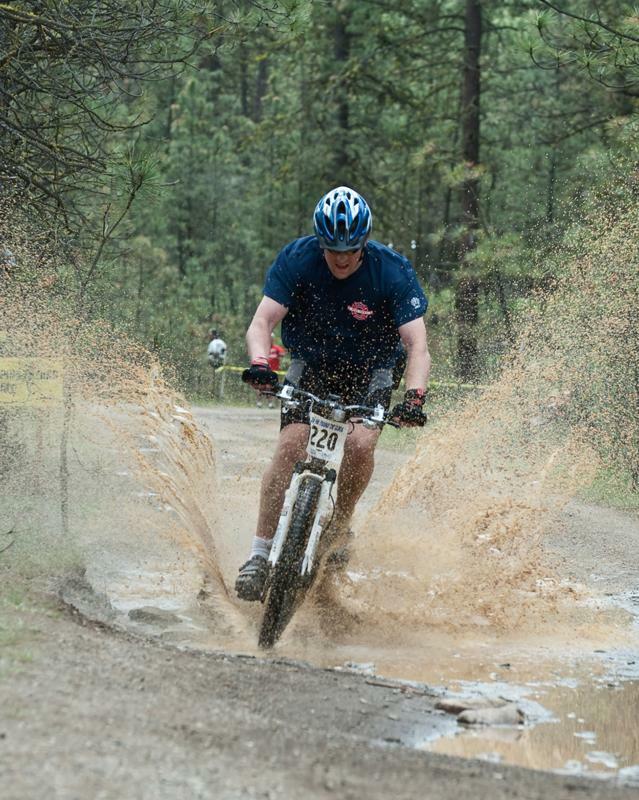 More on that later… Our team this year was: Dave Kovac, Jesse Ayotte, Jim Billman, Jody Shoemaker, Jeff Webb, Jason Keen, Eric Ross, Ethan Verduin, Dan Strobeck, and Tom Carleton from SVFD. " 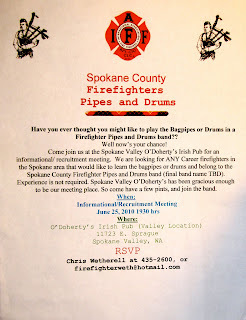 If you're interested in playing bagpipes or the drums in a Spokane County Firefighter Band, you're invited to an informational meeting at the Valley O'Doherty's Irish Pub on June 25th at 1930. For more information, click on the invitation above, or call Chris Wetherell at 435-2600. 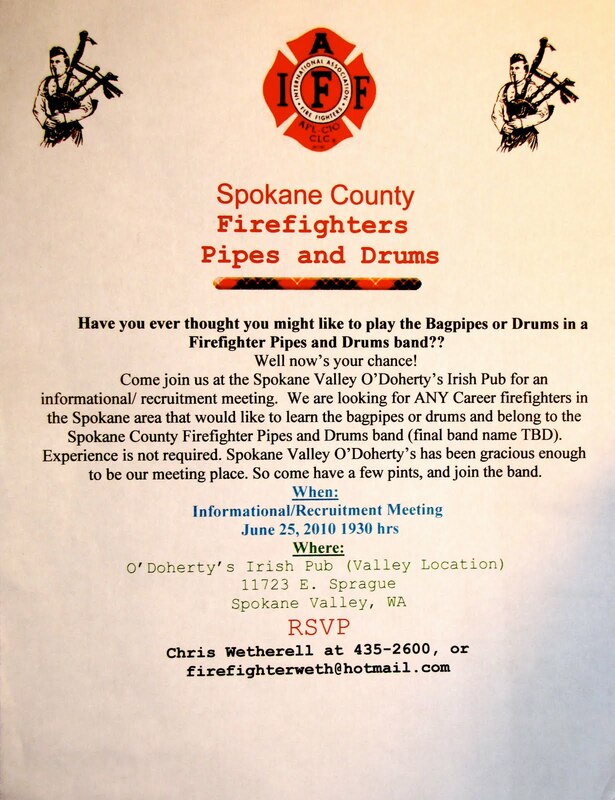 Or you can email him at firefighterweth@hotmail.com.